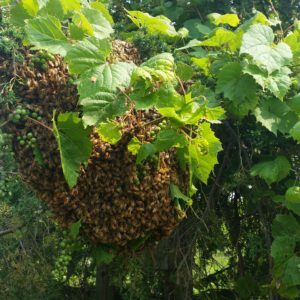 If you are thinking about becoming a beekeeper, we strongly recommend you take one of the introductory courses offered in the area. 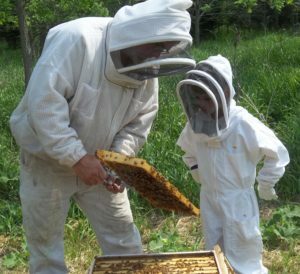 While keeping bees is a fun, exciting and fulfilling experience, getting started can be overwhelming and confusing. Understanding bee biology, navigating the myriad of choices in equipment and starting to develop you own philosophy are among the outcomes of a good bee class. Click the links below to access class information. One of the problems we’ve noted with many introductory beekeeping classes is that the information for the whole year is condensed into one day, hence the reason we have decided to offer a beginning class that spans the first year. Our class is designed to give your the right information at the right time and serves to guide beginners through their first year. Click the link above to access the class details and registration form. Our Timely Topics series is directed toward individuals who have been keeping bees for at least one year. Each seminar is designed to increase the beekeeper’s depth of knowledge in a specific topic area. The timing of the topics is set to coincide with tasks the beekeeper may be performing at that particular time of the year. For those outside of the Madison area, we have compiled a list of beekeeping clubs and associations throughout the state. Click the link above to access the list. 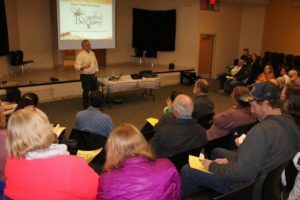 The WHPA Spring District meetings are a way to connect with other beekeepers in one of the eight geographical regions, share information and learn new things. The meetings will be starting in early February and run through April. 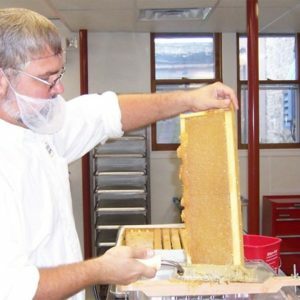 The National Honey Board is a federal research and promotion board under USDA oversight that conducts research, marketing and promotion programs to help maintain and expand markets for honey and honey products. The American Honey Producers Association is an organization dedicated to promoting the common interest and general welfare of the American honey producer. 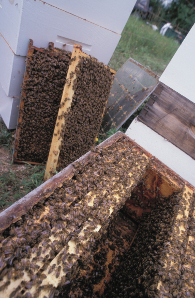 It is the only national beekeeping organization that reserves voting rights for beekeepers. The Bee Informed Partnership is an extension project that endeavors to decrease the number of honey bee colonies that die over the winter. Randy Oliver is a commercial beekeeper in Grass Valley California. He conducts a lot of pratical/applied research on honeybees and has authored a number of articles related to bee health and bee nutrition. A very handy guide to help individuals identify the bees they see in their gardens and landscape. Like honeybees, native bees can also be impacted by a variety of parasitic and non-parasitic mites. 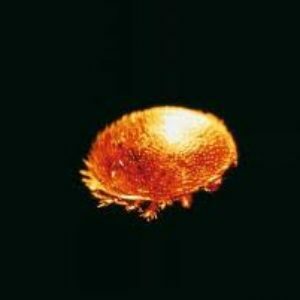 This guide provides some interesting insights into the various mites of bees. The magazine Of American beekeeping, is designed for beginning, sideline and commercial beekeepers who want the latest information. Bee Craft is the informed voice of British Beekeeping. 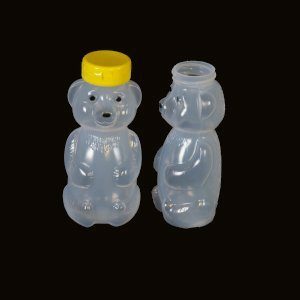 The Beesource Beekeeping website was started in 1997 by a hobbyist beekeeper and became an online community for beekeepers and beekeeping in 1999. It has experienced organic, word of mouth grassroots growth ever since. 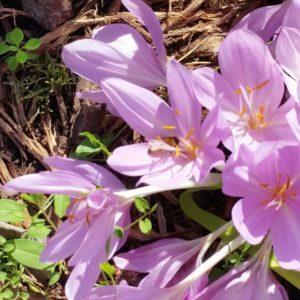 Today, Beesource.com has over 14,000 registered members and is the most active online beekeeping community of its kind in the world. 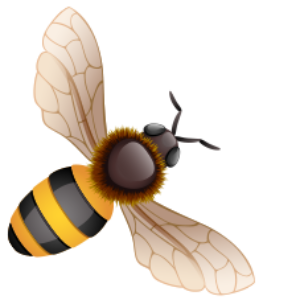 The Ol’ Buffalo Beekeeping Page is a virtual plethora of links to other sites related to beekeeping. 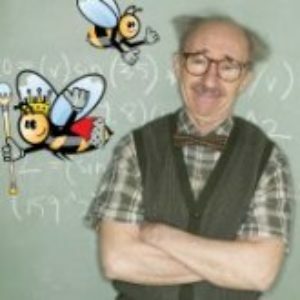 Dave Cushman was an English electrical engineer, entrepreneur and beekeeper. He collected and compiled a staggering breadth of information related to beekeeping which he made publicly available through his website. After his passing in 2011, the site has been maintained according to Dave’s wishes by one of his friends. 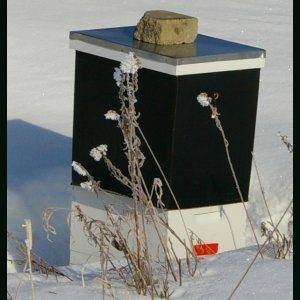 This site is a compilation of data and research from NASA’s HoneyBeeNet program wherein honey bee foraging and hive weights are tracked in an effort to examine climate change on a national basis. Includes weekly updates on corn, soybean, fruit, forest and vegetable pests during the growing season. Also tracks the growing degree days.